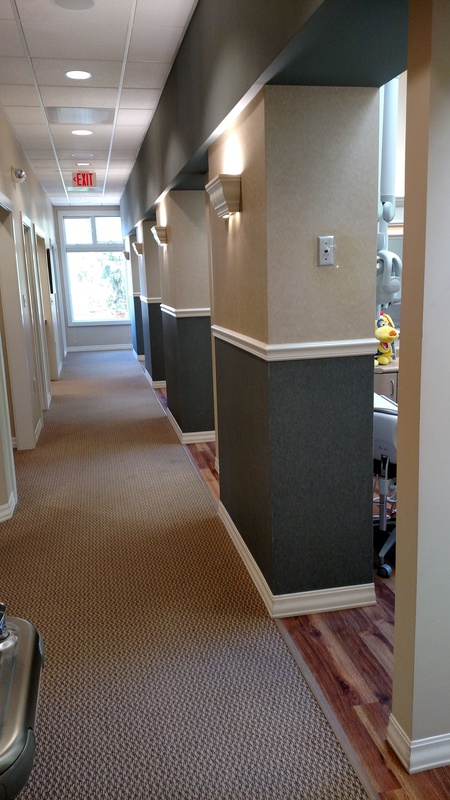 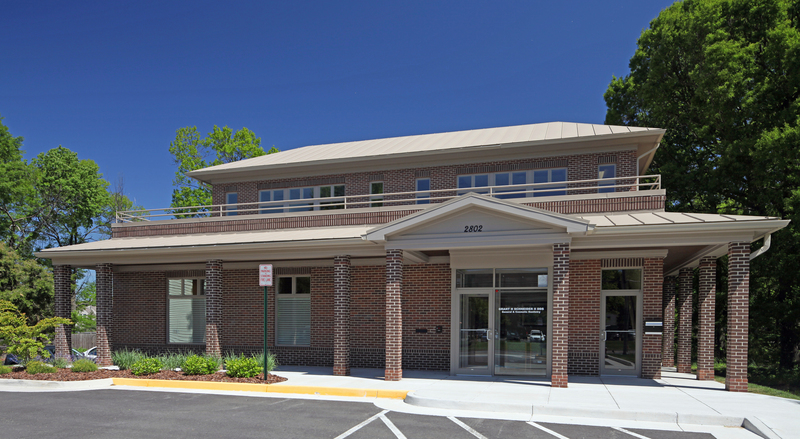 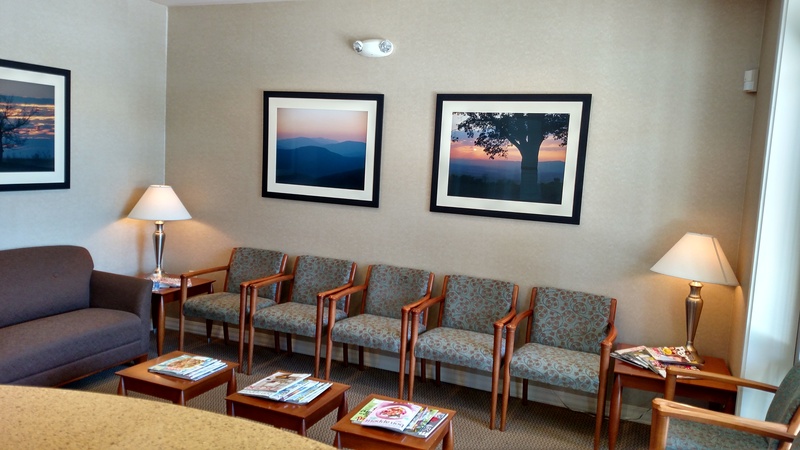 Our new office is a state of the art facility featuring the latest dental technologies. 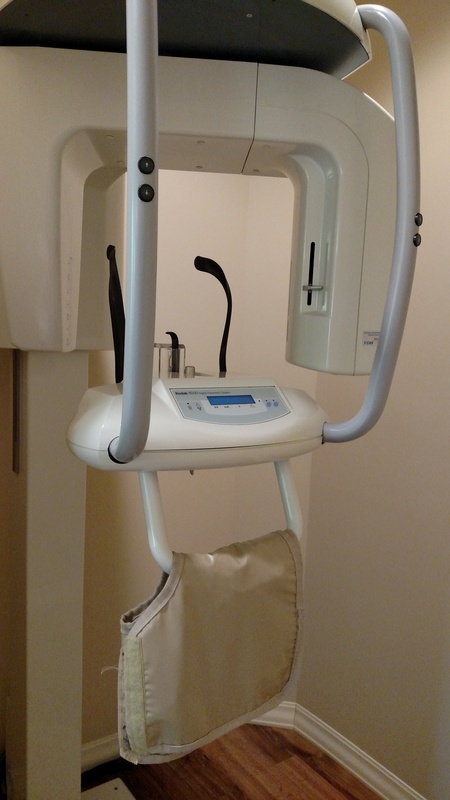 Your radiographs will be taken with digital sensors, minimizing radiation exposure and reducing the number of films that need to be placed in your mouth. 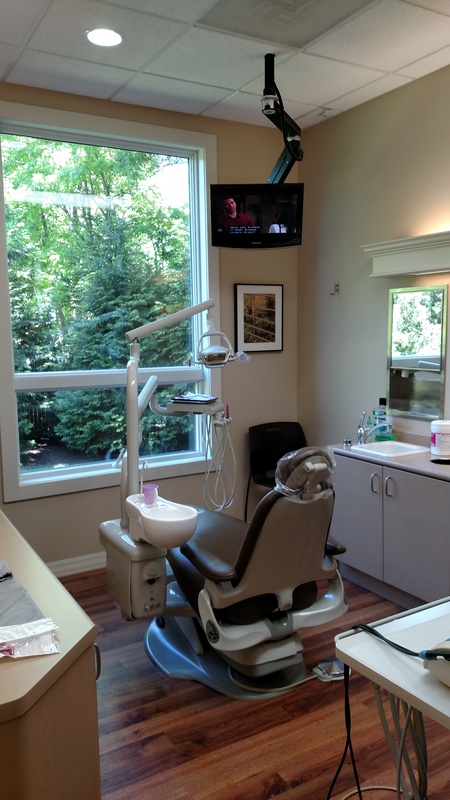 Our crowns, bridges and dentures are fabricated in our in-house lab. 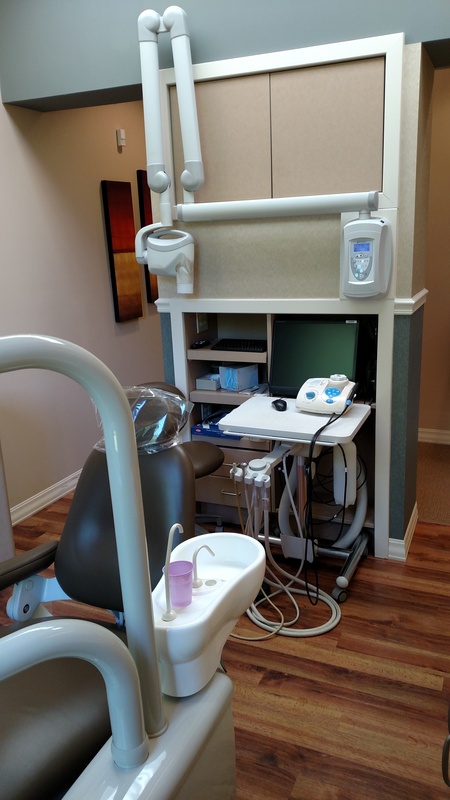 This allows our full time lab technician to see the patient if necessary, for cosmetic and complex cases. 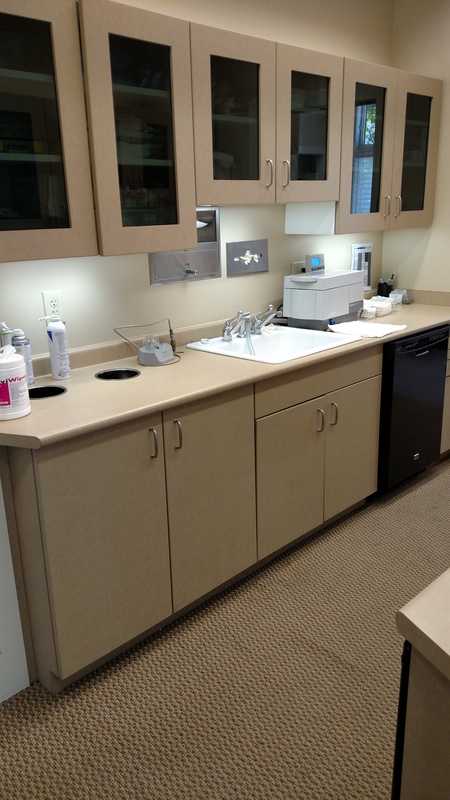 Lab Repairs can often be performed the same day.